Here at the Law Offices of Stephen Labiak, we believe you deserve a fresh start. 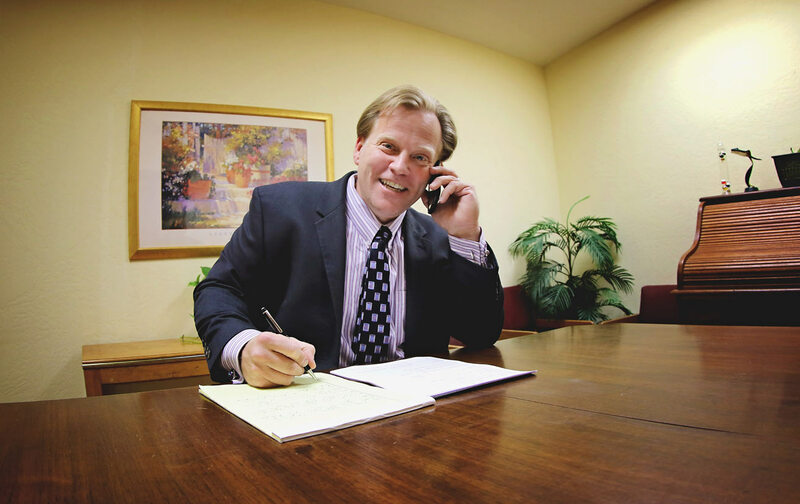 We encourage you to call us in all bankruptcy and civil cases in Visalia and Fresno. Stephen, himself, will answer the phone. No holding. No messages. Stephen cares about you and is here to help. Call to speak directly to an attorney now. Bankruptcy simply means using the law to deal with your creditors. What you do in bankruptcy is take your creditors and instead of them making demands on you, you turn the tables and in a process using the law and your individual situation, dictate to the creditors what is going to happen to them. This may mean a short three to five month process where the creditors get nothing and you keep all your possessions. Or it may mean where you have to pay back some creditors give your situation. No matter what your situation, there is an option in bankruptcy to deal with your problems. What I do as a bankruptcy attorney is take that burden that is on your shoulders and put it on mine. Instead of the harassing phone calls, the threatening letters, the “Final Notice” warnings, you will have someone on your side. Someone to explain how bankruptcy works. Someone to explain the good and the bad about bankruptcy. Someone who will be available to help you, day and night, seven days a week if needed to let you once again sleep at night without worrying what is coming tomorrow. So call me today to see what I can do to let the bankruptcy code work for you. Thank you for visiting our website. Please take a look around and see if we can help you with your case. We know going through any legal situation can be stressful. Stephen Labiak and his team is here to help guide you step-by-step through this process. We’re here to help you and answer your questions. 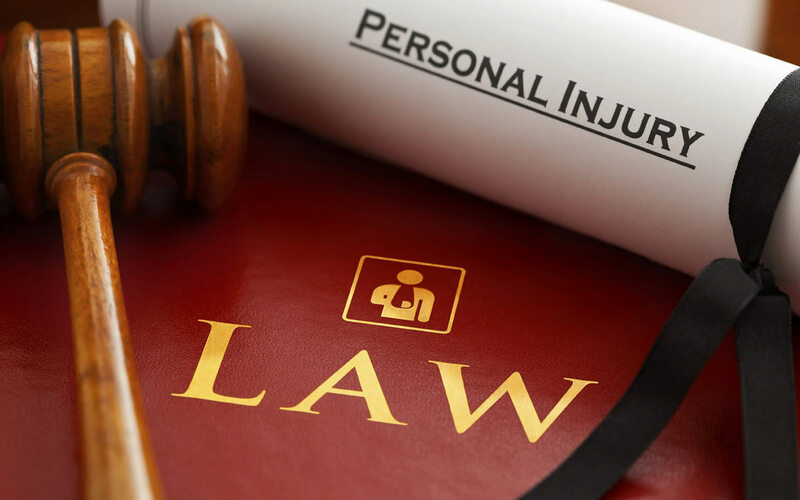 Give us a call today for your free consultation and we’ll show you how we set ourselves apart from other law firms in Visalia and Fresno. Different Types of Bankruptcy and Which is Right For You? The answer to this question like most legal questions is: it depends. It depends on your income, it depends on your assets, it depends on what you are trying to accomplish. For some people, the answer is a Chapter 7 Bankruptcy. For other people, it is a Chapter 13 Bankruptcy. For some people, it is not to file bankruptcy at all. Sometimes a person’s situation can be determined with a quick 5-minute phone call and the solution is obvious. For other people, it will require some careful analysis with several options to choose from. No matter what your situation, your best idea is to just ask. We can work together to find a solution to your specific problem. 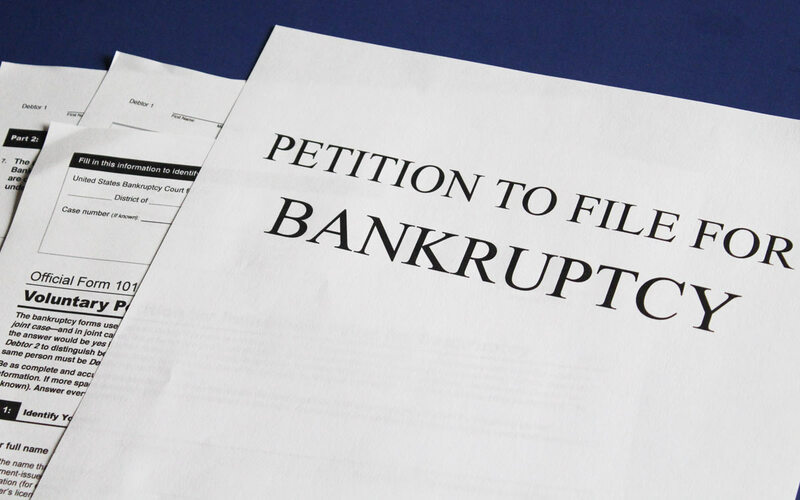 Chapter 7 Bankruptcy is what people typically mean when they say bankruptcy. There is a means test which looks at your income. If you are below the median income for a household of your size, then you qualify. If you are above the median, then a more thorough test is done to see if you still can qualify for a Chapter 7 Bankruptcy. Next comes looking at your assets. 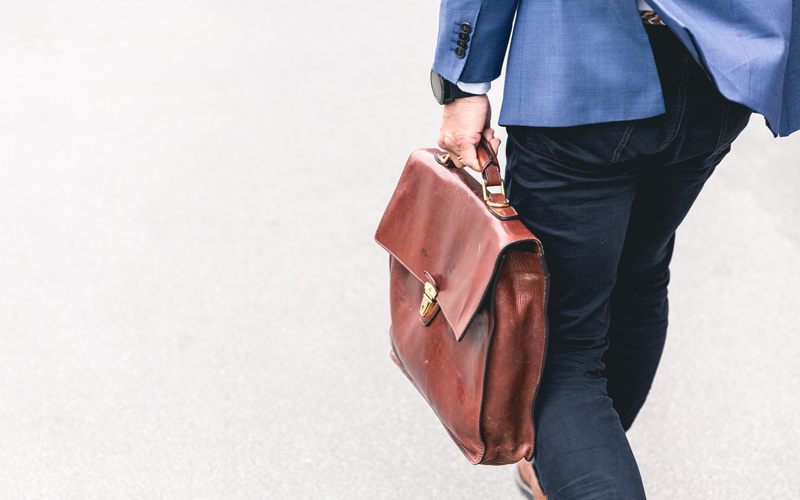 If you have assets above what can be exempted (or as I like to call it keep your stuff), then the trustee can take and sell your assets (or you can offer cash instead of assets) to pay back some or all of your creditors. Most cases are non-asset cases which means the person filing bankruptcy does not have assets that are going to be used to pay towards debts in a bankruptcy. A Chapter 7 bankruptcy works bests for low to middle-income people with few to an average amount of assets. 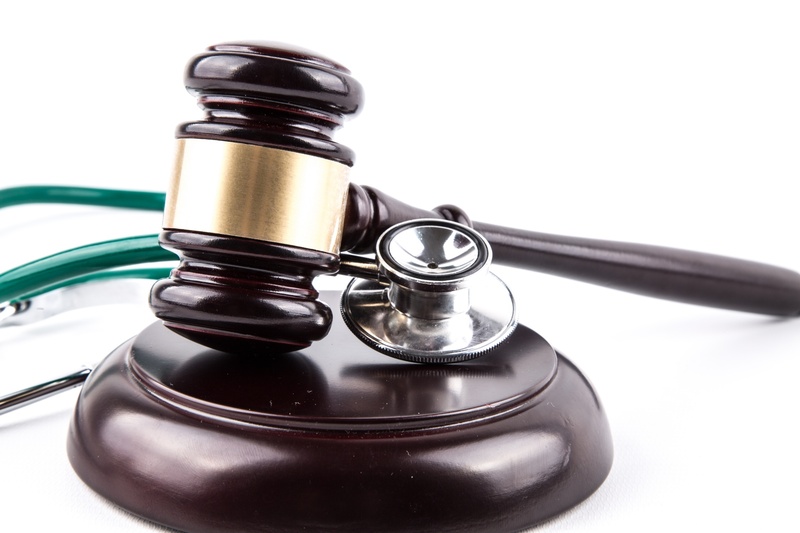 To learn more and make sure it is the best option for you, call the attorney for a free consultation. At the end of the bankruptcy, you will have most if not all of your unsecured debts, such as credit cards, medical bills, and personal loans, wiped out. For secured debts such as a house or car, if you want the asset, just keep making the payments. For most cases, the duration of the bankruptcy is 3-5 months. Chapter 13 Bankruptcy is the more powerful and more flexible tool of the bankruptcy code. In a chapter 13 bankruptcy, you are paying back some or all of your debt. This is determined by looking at your income, your assets, and the type of debt you have. You then put together a plan to repay your creditors with the objective typically being to pay back as little as possible. Chapter 13 bankruptcy is not subject to income or assets limits as compared to a chapter 7 bankruptcy filing. A chapter 13 bankruptcy may allow you to pay thousands less on a car loan or eliminate a second or third mortgage on your home for pennies on the dollar. Like a chapter 7 bankruptcy, at the end of a chapter 13 bankruptcy, you will have most if not all of your unsecured debts, such as credit cards, medical bills, and personal loans, wiped out. In addition, your car may be paid off as well. Tax debt if present will be taken care of too. Another significant difference between chapter 7 and chapter 13 is time. A typical chapter 7 bankruptcy lasts 3-5 months. The typical chapter 13 bankruptcy lasts 3-5 years. Don’t let the idea of a payment plan scare you away from filing bankruptcy. You can spend a little for a period of time and still come out with a clean slate and your debts wiped away. While chapter 7 and chapter 13 are the most common, there are other chapters that may be of use. While these chapters are rarely used, there are available. Chapter 11 is a chapter 13 bankruptcy for businesses or individuals whose debt levels exceed allowable limits in chapter 13. Chapter 12 is a chapter 13 bankruptcy for family fisherman and farmers. Chapter 20 is a slang term used when we first file a chapter 7 bankruptcy to eliminate credit card and unsecured debts and then turn around and file a chapter 13 bankruptcy to catch up on secured debts which are typically a house. Call now to speak to an attorney about your bankruptcy. Need legal advice but not sure where to start? Then you’ve come to the right place. Stephen offers Free Consultations so give us a call today and we can help you along in this process.